I offer 4 main categories of teaching. What I teach varies depending on what the students goals are. I won’t be going over all the scientific aspects of voice function for a singer that wants to sing better at karaoke. Nor will I not set a long term goal, for a singer thats preparing for a gig in a week. 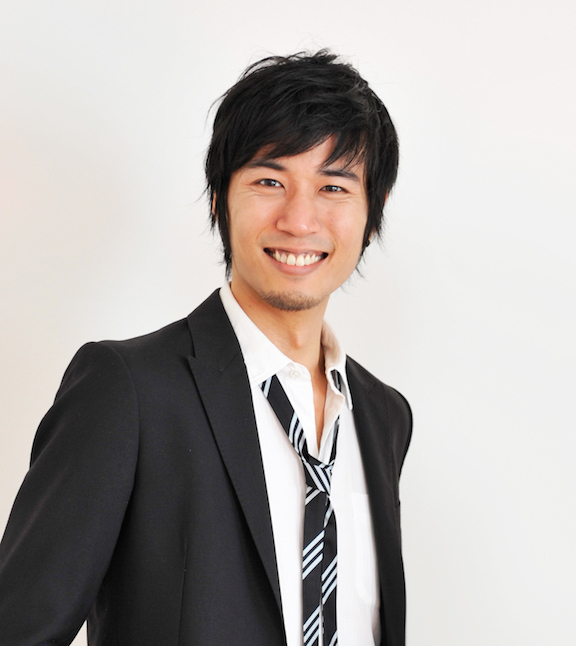 Tak Iwasaki, residing in New York, is a singer, a profound improvisor, and a certified voice teacher from Somatic VoiceWork(TM)The LoVetri Method.He was one of the 3 finalists of the MCG Jazz Vocal Competition-The Gentlemen Sing (2013) in Pittsburgh. Also being one of the winners of the JFA Jazz Vocal Competitions(2013) in New York.Performing as a singer being Tak's main career, he has had the privilege to teach over 200 singers in the past 8 years. Back in Japan, he was a voice teacher at the BMF Music Factory, teaching voice and performance. In 2008, he was the Voice Teacher/Director in the Tsurumi-Musical. He has also taught/coached many chorus groups, gospel choirs, and has had many private students.In 2012, he was the producer/vocal director of a full album by singer M. Arthur Maeda. Styles taught: Jazz, Brazilian, Gospel, R & B, Soul, Pops.Music theory and jazz improvisation. It's the most scientific and efficient way to let the voice grow stronger and more free.